Parents increasingly pay attention to the quality of education and the practical abilities of their children due to the improvement of people's living standards and social development. 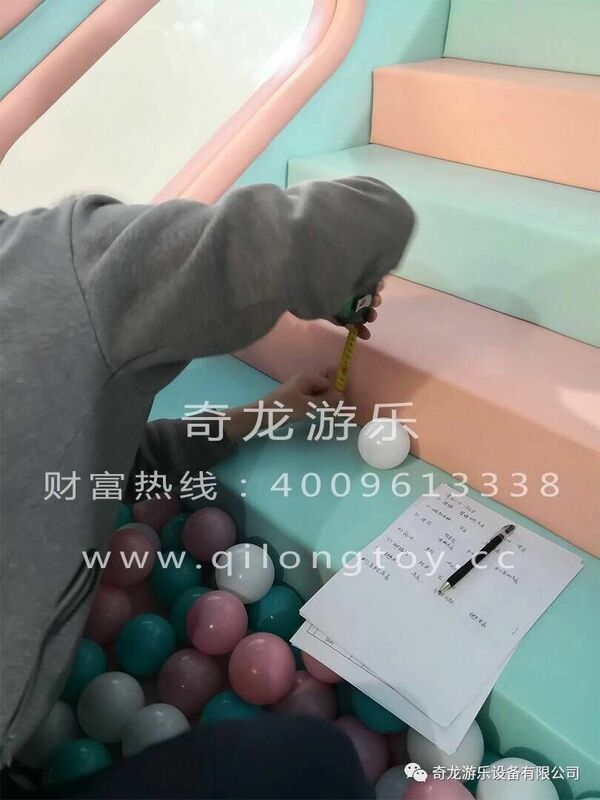 This series of phenomena allows children to develop the indoor playground market. 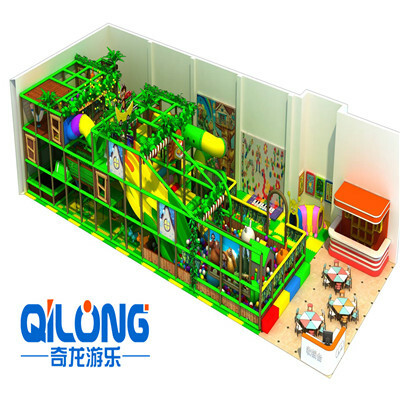 Babies indoor amusement park builds indoor recreation areas based on the view that "children are happy, parents are at ease" and introduces indoor playground equipment to provide safe and interesting entertainment for children. Children's safety is the most important thing. Safe and reliable indoor environments and indoor entertainment facilities should be considered during the construction of children's playgrounds. Today, the prospects of indoor playgrounds are getting wider. 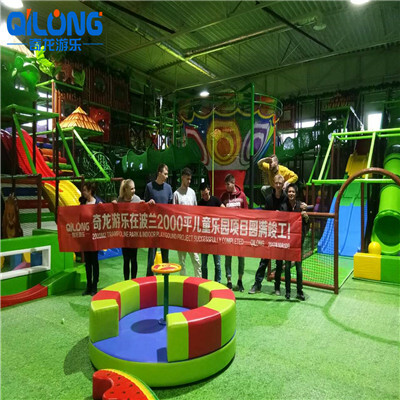 More and more parents choose indoor playgrounds for children because indoor playgrounds can provide a safe place for customers to meet their children's entertainment needs as well as place special security and management personnel. Once the safety of the child is ensured, the parent will be more at ease. In addition, indoor arena temperatures can be controlled manually by debugging to a temperature that is neither too cold nor too hot to create a comfortable environment for the child. The safety of children's indoor playgrounds is reflected in the fact that they disinfect the environment and equipment daily. 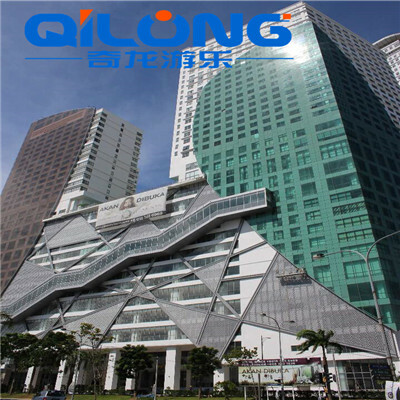 Depending on the specific procedure, the method can avoid the propagation of bacteria and ensure the safety and reliability of the environment. At the same time, parents will be safe. Children are essentially more naughty. Every holiday, many children will claim with their parents that they will take you to the playground. If these bad children come together, they will inevitably suffer. If there is a small friction, you can resolve the contradiction by adjusting between the two sides. But if serious accidents happen, both sides will suffer a lot. If the conflict is not solved in time, it can escalate. Even parents on both sides can be involved in the conflict. There is a situation that is even more serious than the outbreakconflict between the two sides, and that is, the children have an accident in while playing. For example, some children are injured because they are out of order while playing, or they mayfall from the trampoline accidentally, causing fractures. Although nobody wants to see such accidents, the potential risks are still there. Parents increasingly pay attention to the quality of education and the practical abilities of their children due to the improvement of people's living standards and social development. 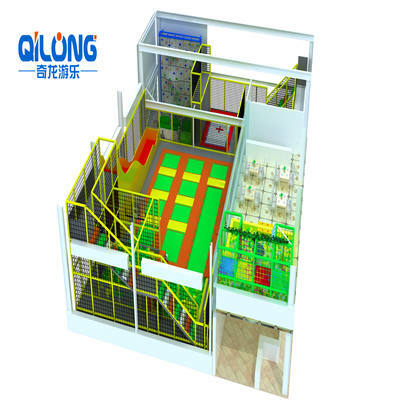 This series of phenomena allows children to develop the indoor playground market. 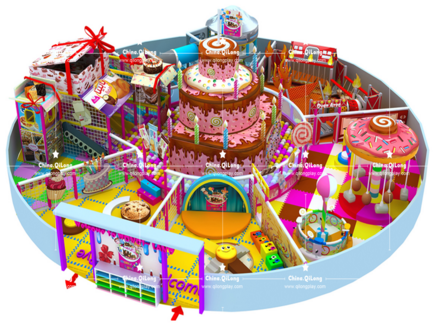 Babies indoor amusement park builds indoor recreation areas based on the view that "children are happy, parents are at ease" and introduces indoor playground equipment to provide safe and interesting entertainment for children. 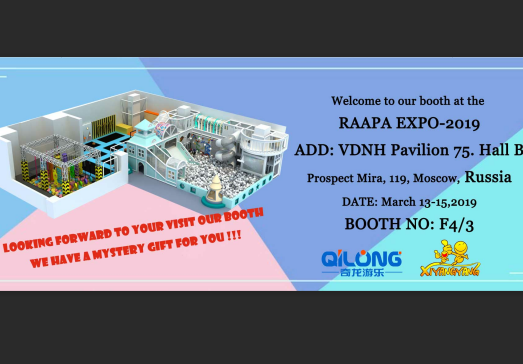 Our company have many genius designers who can make excellent design by customer’s requirements, and create amazing and attractive indoor playground. 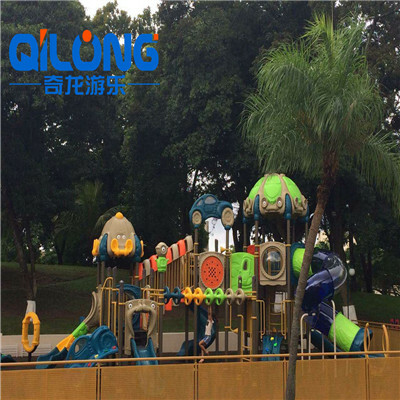 QiLong company products sold well all over the world,and most of products are used for residential area, amusement park, shopping mall,school, restaurant etc place for more children play place. Children need to do some more training game, because by playing games, children can improve many aspects of memory, to help it grow up quickly, through games, consolidate their memories, through games, make oneself can actively, consciously and purposefully to learn the game rules and many of the necessary skills.